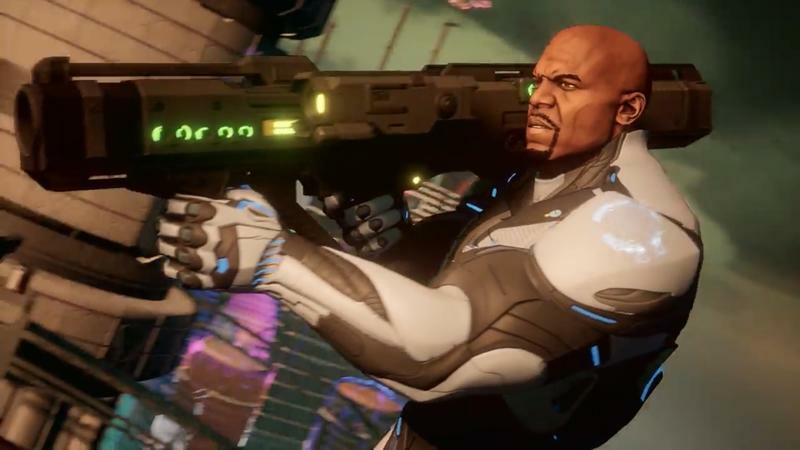 We suspected some big news over the weekend once the original Crackdown went on sale on the Xbox Marketplace, and Microsoft certainly delivered. 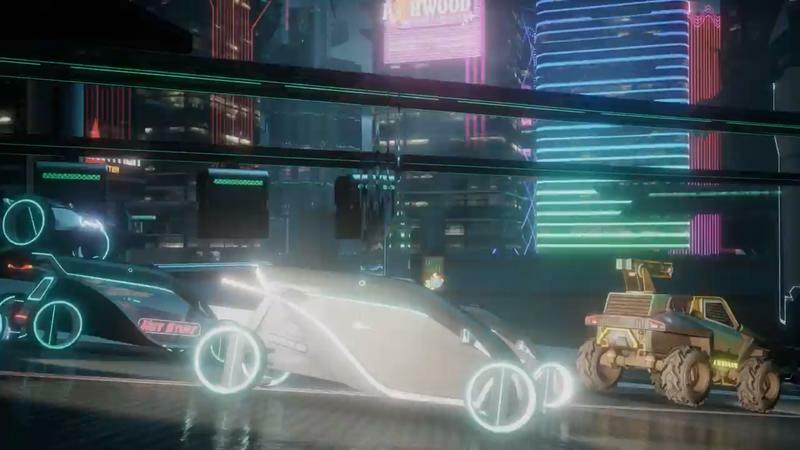 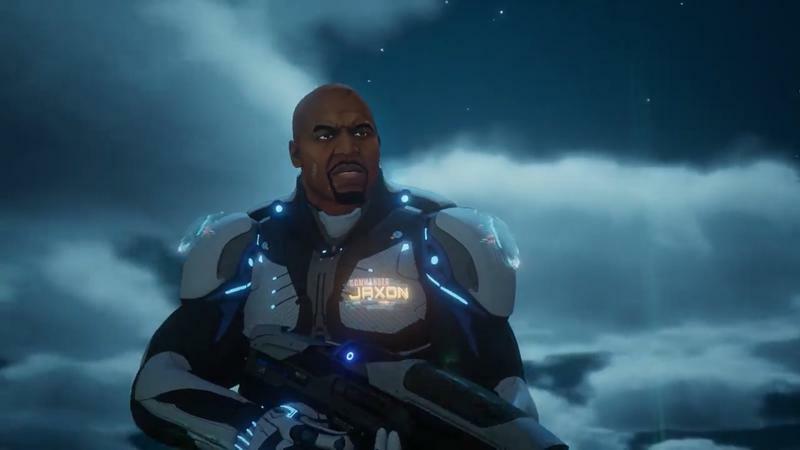 Crackdown 3 has been given an official release date of Feb. 15, 2019, bringing to a close a development cycle that has lasted the entire generation of out current consoles. 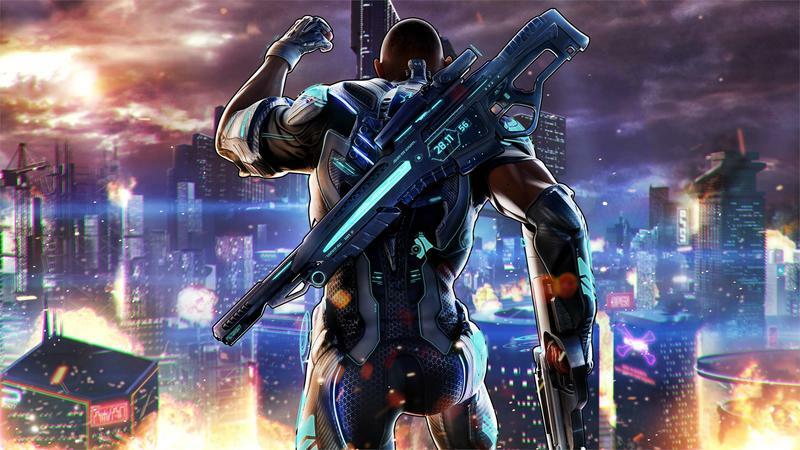 Crackdown 3 was first revealed at E3 2014 but immediately went cold for several years. 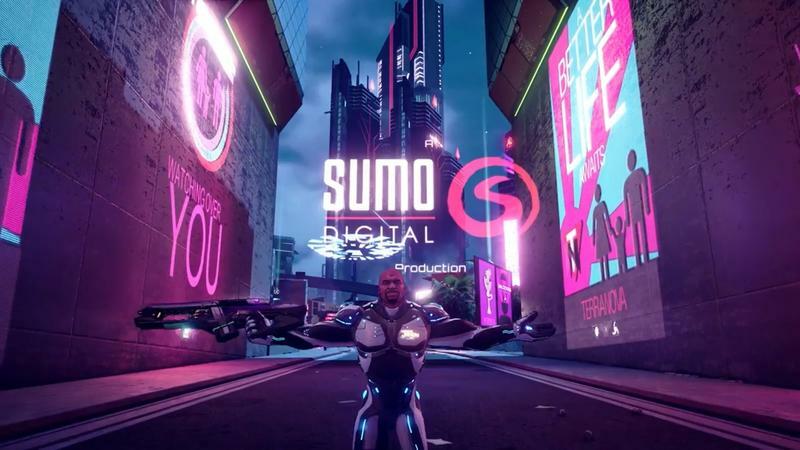 It turned up again at E3 with a release date of Nov. 2017 before being delayed to the spring of 2018… before being delayed again until an unknown date. 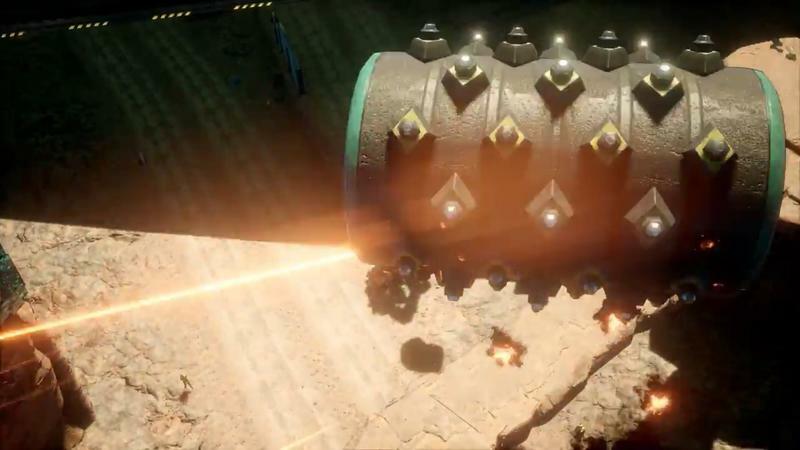 Microsoft insists that the delays occurred because they want to get the game right and labeled its constant, cloud-based world as a huge undertaking. 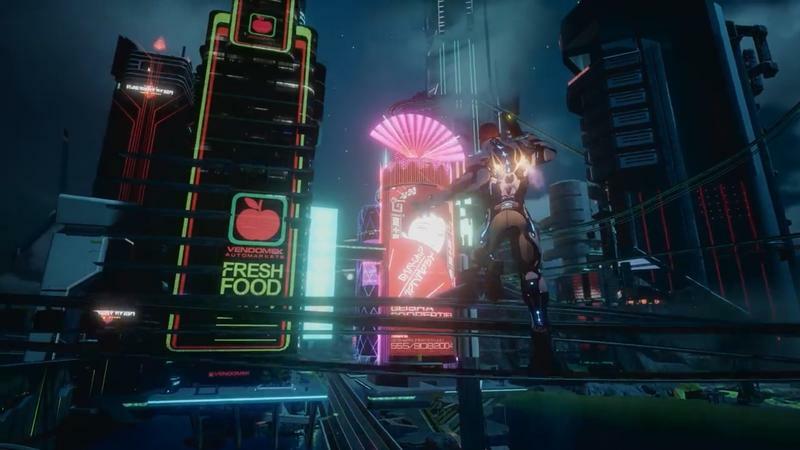 Don't forget, original Crackdown is one of those cult hits that is very much beloved by fans, and alienating them with a bum sequel is something no company wants. 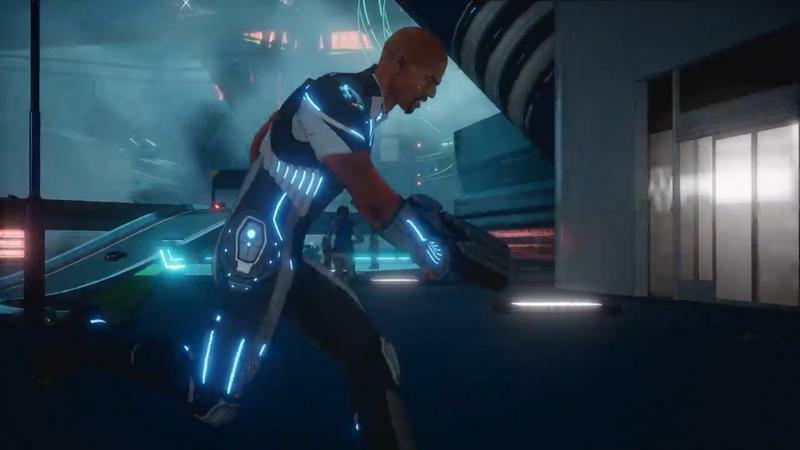 When the adequate Crackdown 2 launched in 2010, the praises sung by critics couldn't escape the shadow of the original game, which was still seen as superior. 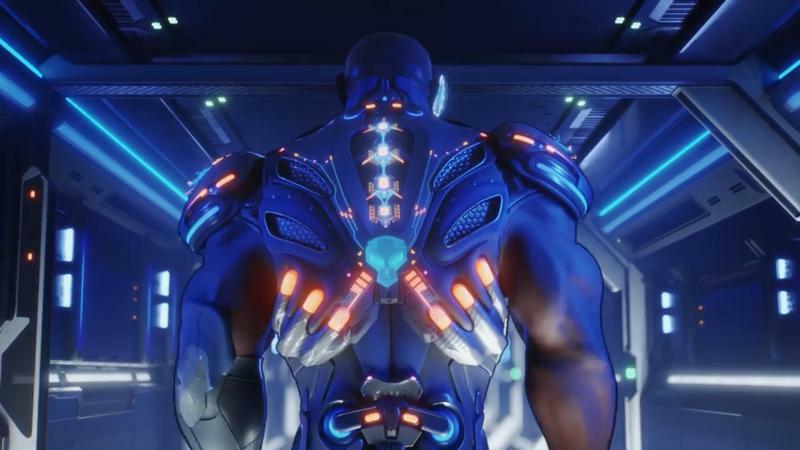 I feel for Microsoft and the developers. 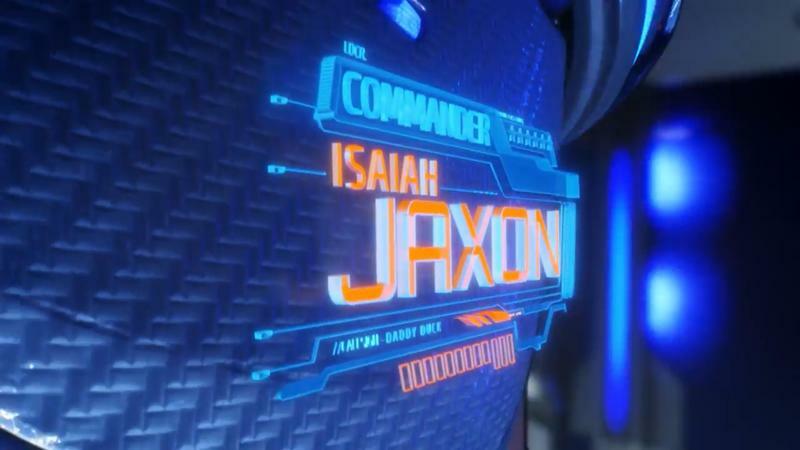 Fan-bases of such games are a tough crowd. 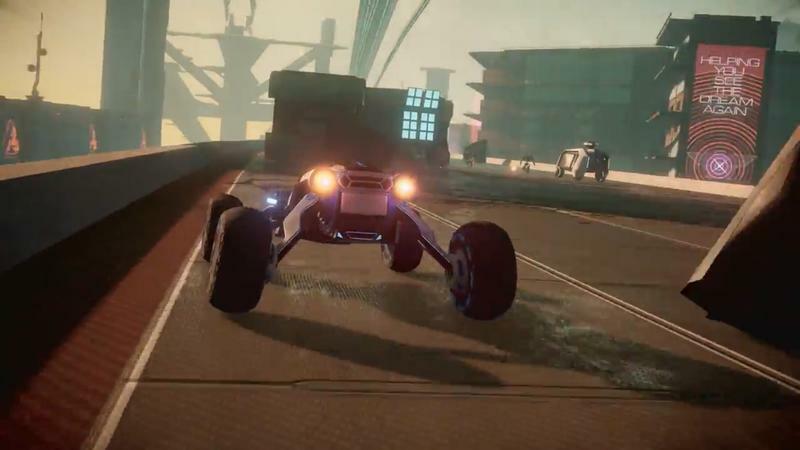 During the announcement, Microsoft also showed off a new multiplayer mode called Wrecking Zone, a five-on-five deathmatch with nothing but pure mayhem and destruction. 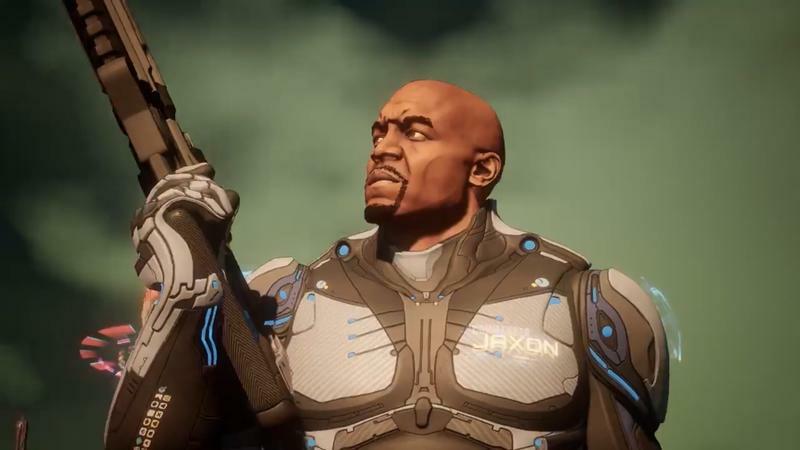 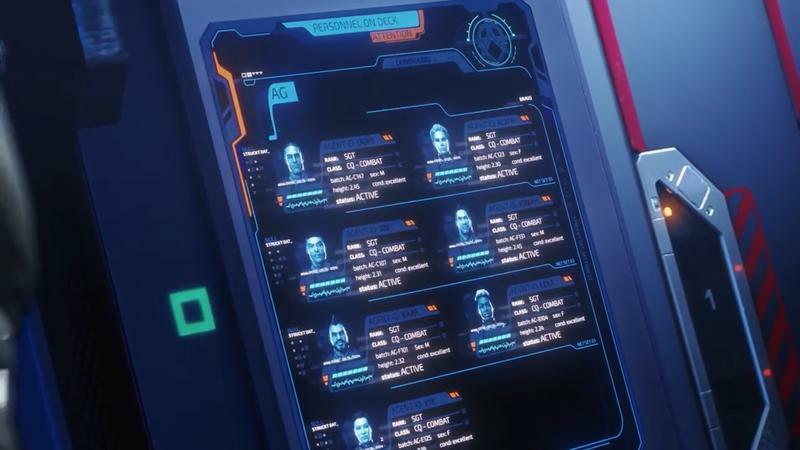 I'm not so sure about Crackdown 3 just yet. 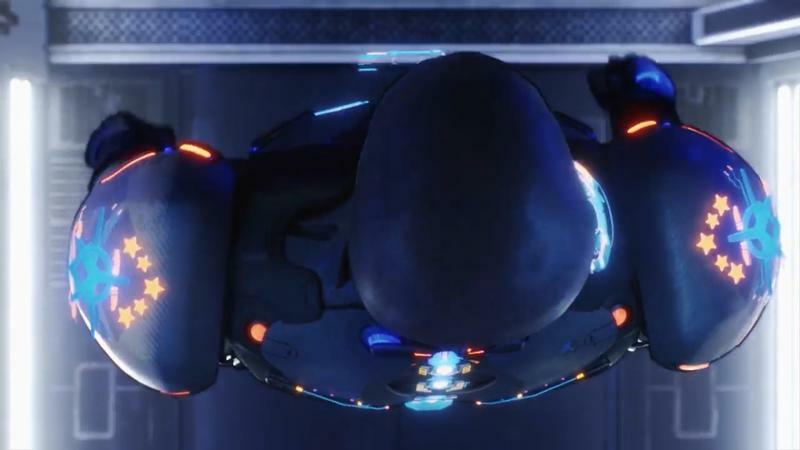 The delays hint that it might be a troubled, compromised final product. 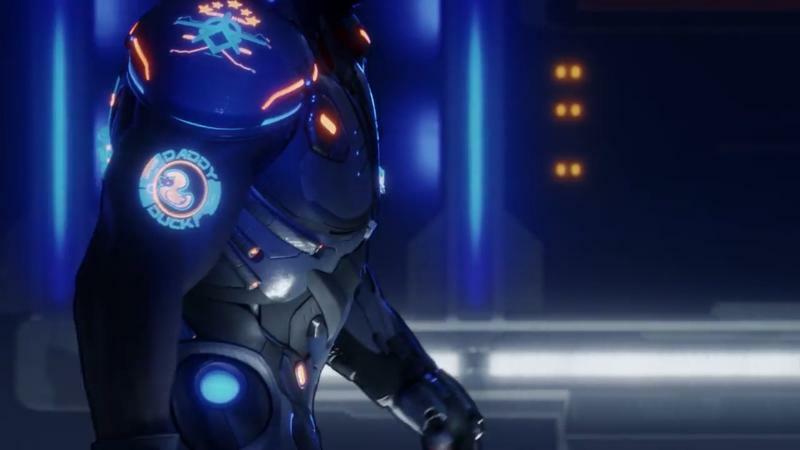 February release dates also no longer hint of a game looking to squeak out into the public without causing much of a fuss, but with a release that close to Anthem and Metro Exodus, Microsoft obviously wants to get it out before comparisons start to be made. 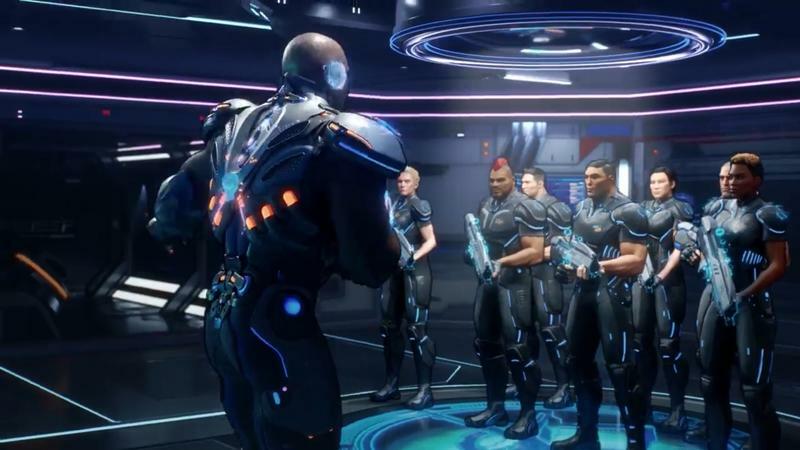 I love the original Crackdown and hope beyond hope that Microsoft got this sequel right. 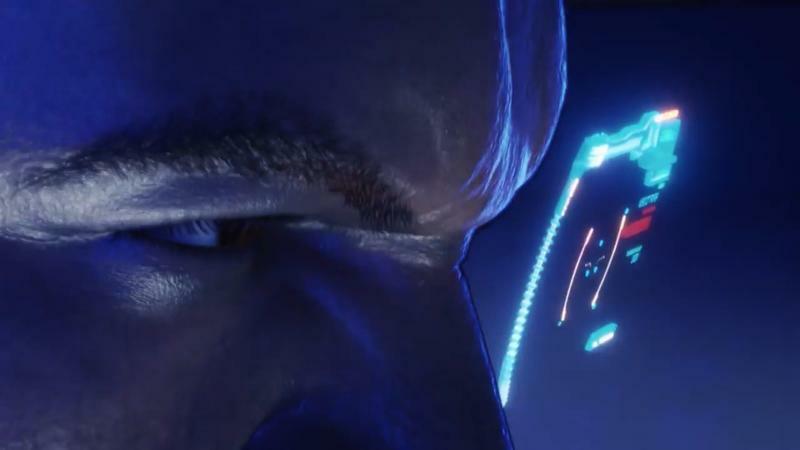 We'll find out on Feb. 15 when it launches for the Xbox One.